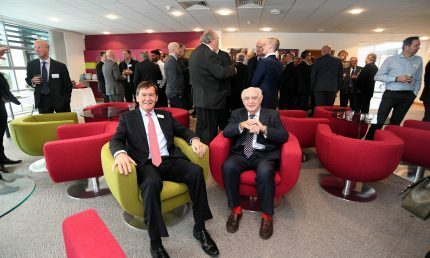 Businesses from across the region gathered to support the construction of a new headquarters for a local community group. 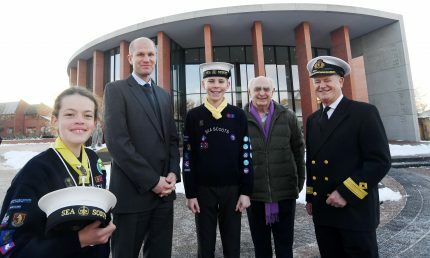 More than 70 people packed into Warwick Hall for the inaugural 2nd Warwick Sea Scouts business breakfast to support the group’s ‘Building a Future’ initiative. The group needs to raise £650,000 for the construction of a new HQ, as the 50-year-old current hut is in a bad state of repair and too small for the size of group. A new HQ will also allow the group to grow, supporting more young people and become a valuable resource for the local community. 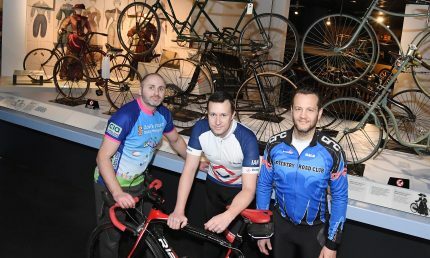 The group has already worked hard to raise £170k and their next phase is to raise a further £200k in 2018. 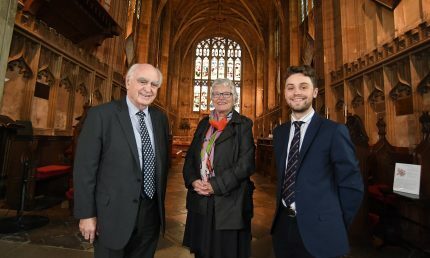 The morning event, which was supported by Deeley Group and Warwick School, saw business people, civic leaders and politicians attend to hear about the group’s plan for the new headquarters. 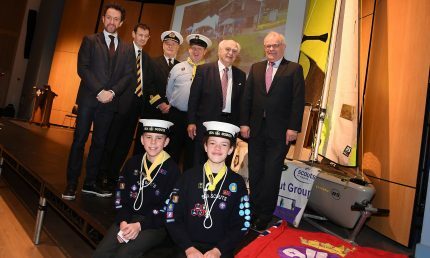 Martin Stockbridge, 2nd Warwick Sea Scouts Group Scout Leader, was the first in a packed line-up of speakers – introducing attendees to the Sea Scouts and its fundraising goals. Highlights of the morning were the talks from current scouts Bethany Ellis and Tom Bosworth, who spoke about the opportunities that Sea Scouting has given them. 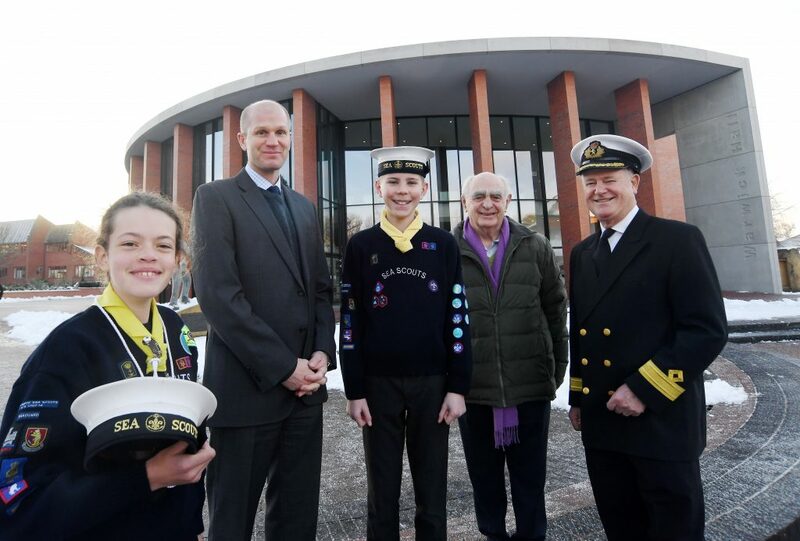 The 2nd Warwick Sea Scouts welcomed back two past members too, who shared their memories and explained how being a member had impacted on their later life. 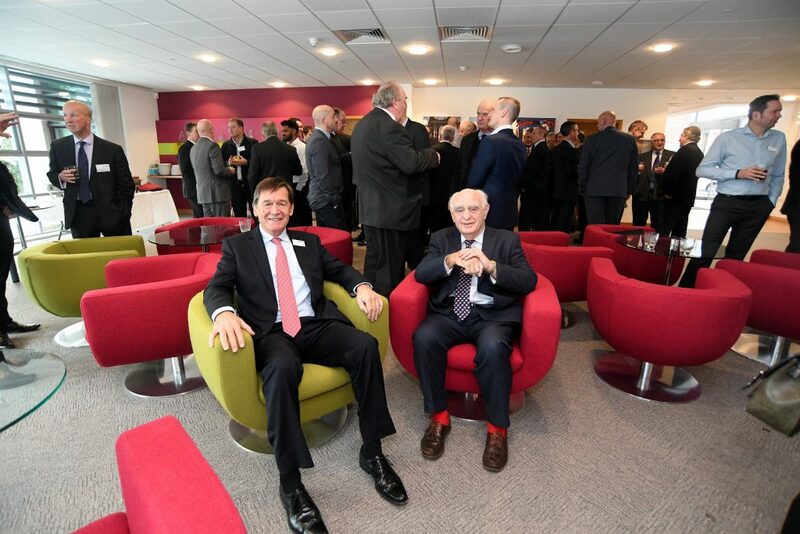 Simon Talling-Smith, CEO of private travel company, Surf Air in Europe and Alan Haywood, CEO of BP Integrated Supply and Trading, were Sea Scouts in the early 1980s and have remained friends for more than 35 years. Simon Talling-Smith said: “The experience of those years with the Sea Scouts, the resilience and belief it helped us develop were hugely formative. Former Captain of RMS Queen Mary 2, Commodore Bernard Warner, was the final speaker at the breakfast and told stories of his 45 year career at sea. He highlighted his final voyage in 2011, when at port in Japan he received news of the Fukushima Daiichi nuclear disaster and was tasked with getting his passengers aboard the Queen Mary 2 home safely. 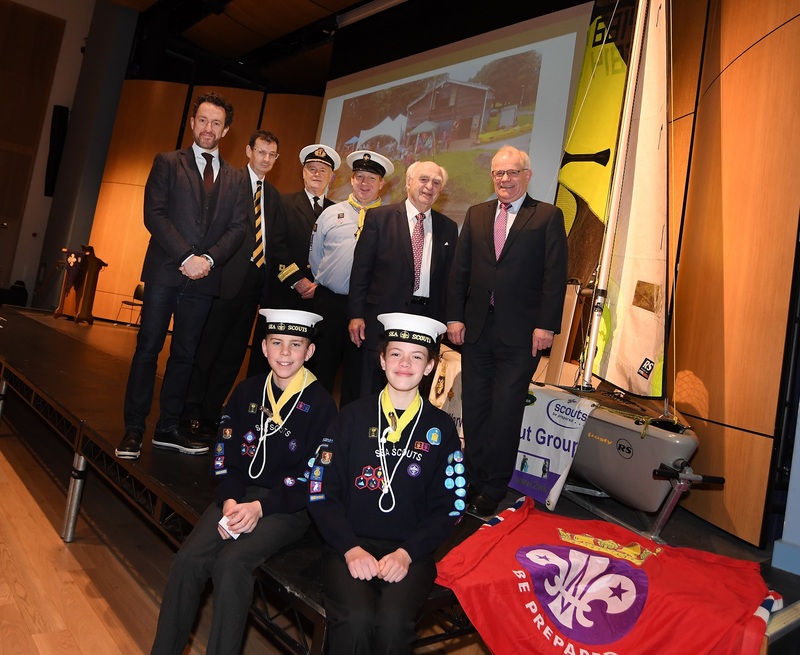 Peter Deeley, Managing Director of the Deeley Group, who sponsored the business breakfast, said: “It was a fascinating and informative morning, it is clear that the Sea Scouts group have a hugely positive impact on the lives of young people. 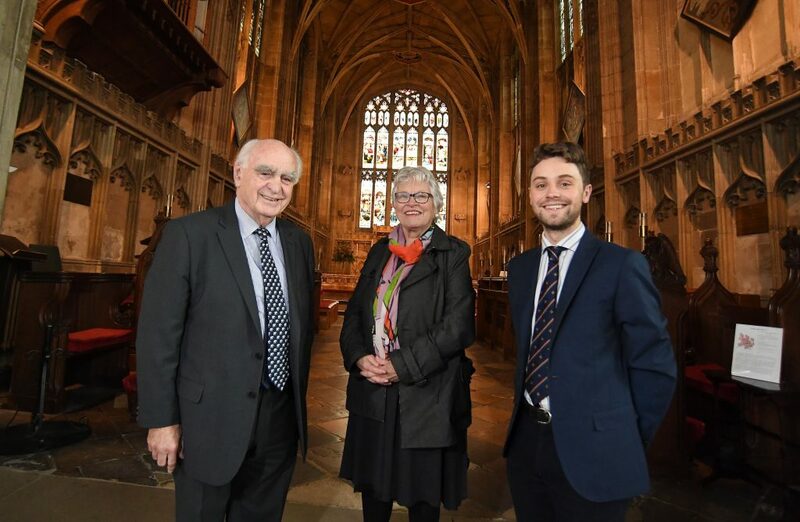 One of the country’s three Chapel Royal choirs will perform a special festive concert to raise funds for a Warwickshire charity. The Gentlemen from the Choir of Her Majesty’s Chapel Royal Hampton Court Palace, will be performing a Christmas Charity Concert in aid of Rufus’ Friends’ Fund. Around 350 people are expected to attend the concert which will be taking place at St Mary’s Church in Warwick on Saturday, December 2. The concert is sponsored by The Deeley Group and has almost sold out. Rufus’ Friends’ Fund, which was founded in 1989, provides day-activities, breaks and holidays for families, local to Warwickshire, which have a member with learning difficulties giving families respite and a chance to recharge, with grants averaging from £250 to £350 per application. A drinks reception will open the event from 6pm to 7pm, before the choir’s performance from 7pm to 8:15pm. The choir recently featured on Lucy Worsley’s BBC Four show; it consists of six Gentlemen, made up of two altos, two tenors and two basses. Edward Button is one of the six Gentlemen who will be performing on the evening and is also a trustee of Rufus’ Friends’ Fund. He said: “I was appointed to the Chapel Royal in April and I have been looking forward to this concert for a while now, especially as it is in aid of Rufus’ Friends’ Fund. 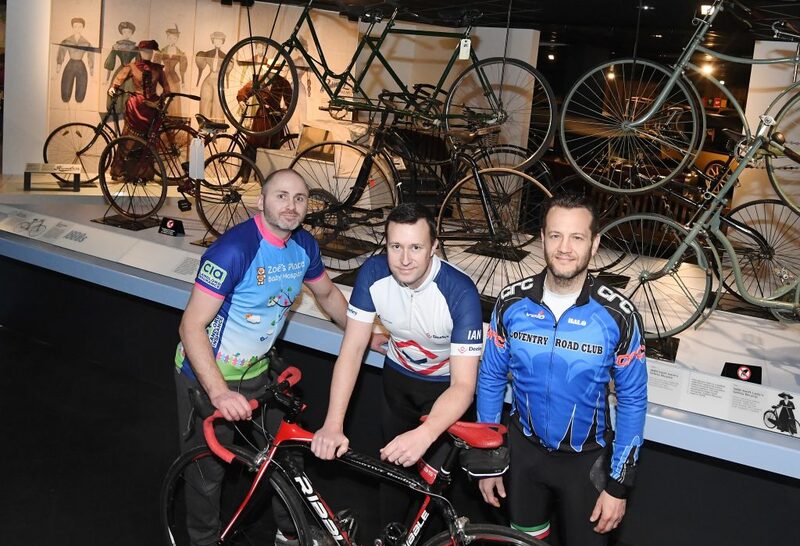 “I believe Rufus’ Friends’ Fund is a great cause, as they do fantastic work in helping to support families, who have a member with a learning disability and need a break from the pressure of their day-to-day lives. 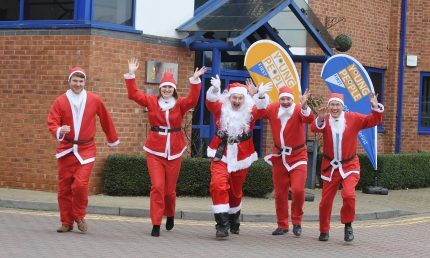 “We will be singing a five-part programme and it will of course have a Christmas focus throughout. 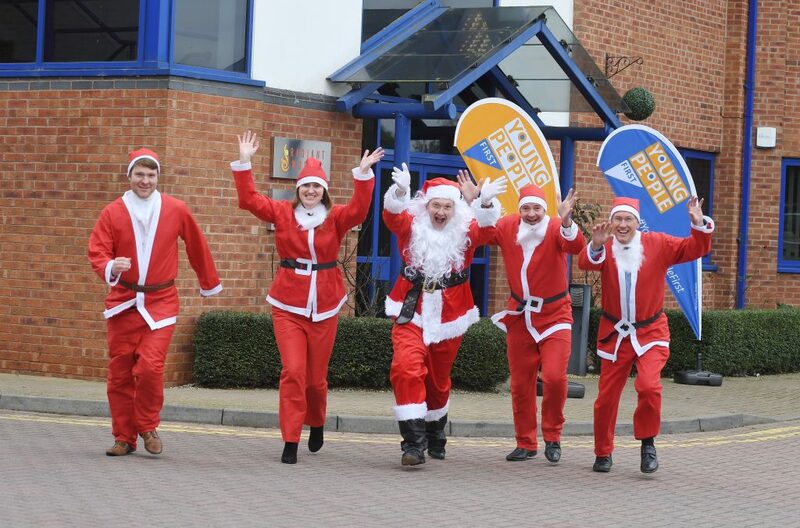 Peter Deeley, managing director of Deeley Group, added: “This will be a very special event to begin the festive period and we’re delighted to be able to support it. “As well as being treated to a performance from a wonderful choir, everyone on the night will be supporting a brilliant charity in Rufus’ Friends’ Fund, who do great work throughout the region to support families. Tickets for the concert on Saturday, December 2 are priced at £15.